Investing in education is a necessary but often confusing decision to make! Imagine how cool it would be if all students had the same priorities and the same source got them searching about your educational institute. All you would need to do is provide the one bit of information they seek and your yearly enrollments are sorted! Well blame it on the young mind’s general affinity for chaos, the above isn’t going to happen! So how do you handle an enormous audience pool and know when and whom to get in touch with and what kind of information to provide to convert leads into enrolments. Lead Management is your answer! While a lead management system isn’t complex to execute, the planning is crucial since it isn’t a one size fits all solution. Analyse the performance of your counsellors, your various advertising platforms, your lead behaviour everything with just a click of button. IT’S SIMPLIFYING – Reaching out to a visitor funnel as large as that of the student audience requires more than excel sheets and campaign managers tracking leads. IT’S PRECISE – Lead management systems track the source of every lead along with their stage in the sales cycle. Using this input, information can be precisely delivered where required. 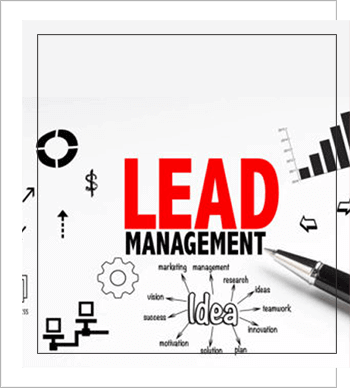 In setting up a lead management capability, working with the right lead generation company is of vital importance. This is the part where we usually go full throttle on self-praise because we have our own online lead management system that easily integrates with your CRM system. But there’s a lot more we do that makes us the lead gen champs and we’ll tell you what! 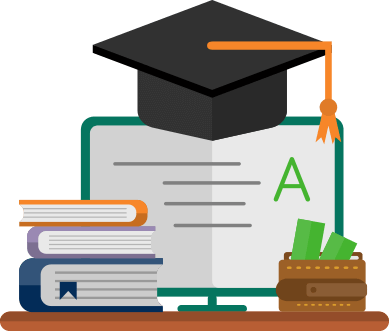 With over 400 digital marketing campaigns for the education sector executed across 30 countries, you name it we’ve done it!